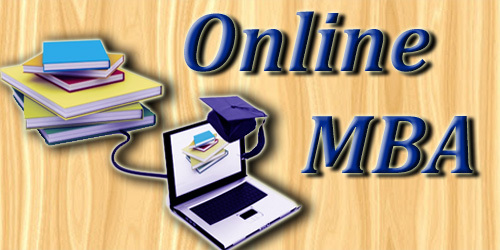 One of my student wants to do MBA online. He went to any website where he saw all the information. Now, he wants to take decision. For this, he want to take advice from me. but number of fake universities are very more than given numbers. 2. I think, you have to give the preference of universities which are registered under university grant commission of India. So, take your decision after deep thinking. If anybody did MBA from your given institute, contact them personally.